International partnership with a Swiss Agency. The international market is crucial for a group like Pluriservice that aimes to keep growing mainly through acquisitions of new customers operating abroad, in the near future. With this strategic vision, the company established an important relationship with a Swiss partner, allowing the entire Pluriservice Group to accelerate its global path. Delta Informatica is the selected partner, based in Mendrisio, specialized in innovative IT solutions. 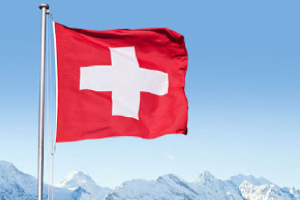 Delta Informatica operates in the Swiss and European market for many years, but also has an important presence in the American market. "Our international partnership enables us to reach new goals"